CRAZY COOL GROOVY!!! : #BLACKGIRLMAGIC #BLACKGIRLSROCK - REALITY TV TRAILER: LITTLE WOMEN - ATLANTA: SEASON 4!!! #BLACKGIRLMAGIC #BLACKGIRLSROCK - REALITY TV TRAILER: LITTLE WOMEN - ATLANTA: SEASON 4!!! 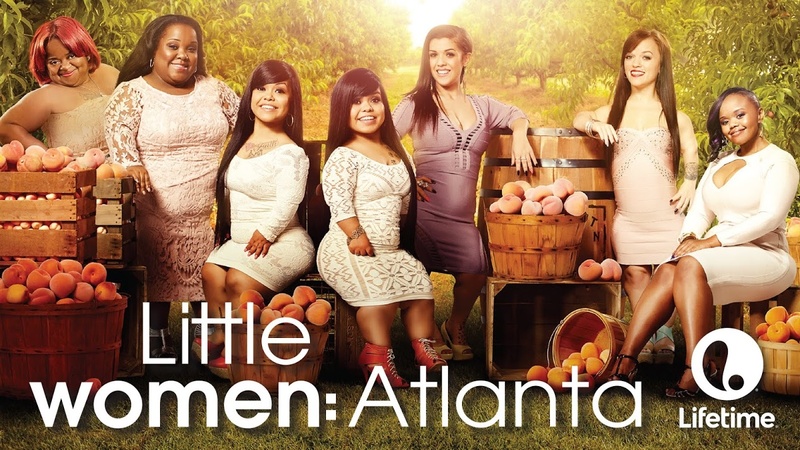 ATLANTA-based LIFETIME RealiTV series LITTLE WOMEN: ATLANTA premiered December 13, but; YOU still have time to catch up on the big action between the LITTLE WOMEN!!! LITTLE WOMEN: ATLANTA airs Wednesdays at 6:00 PM EST on LIFETIME.